Bring this Intimate, Immersive Workshop Experience to your leaders. With Leadership and Communication Expert, Executive Coach and Best Selling Author Michelle Tillis Lederman. Available as a keynote, half day breakout, and full one or two day training. 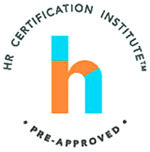 The Relationship Driven Leader has been approved for 12 (General) re-certification credit hours toward PHR, SPHR and GPHR re-certification through the HR Certification Institute. 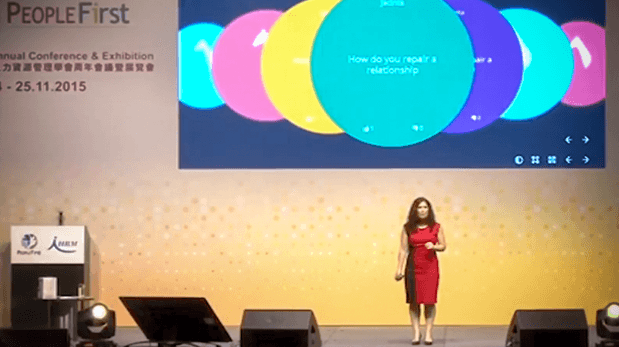 Anyone who desires quality relationships to build successful teams, partnerships, collaborations, organizations and businesses, will benefit from The Relationship Driven Leader. 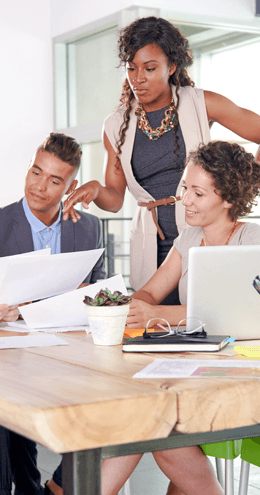 This program is for individuals in all types of roles including employees, managers, leaders, executives, consultants, business owners and entrepreneurs. Best departments include business development, sales, marketing, customer service, and human resources.